A: Recently, globalization has become a buzzword in Japan, hasn’t it? A: Have you noticed any changes around you? For example, does your company provide some training programs? B: Yes. Now we have several in-house training programs. Recently, the term globalization has become a buzzword in Japan. In order to achieve this, an increasing number of institutions have started to introduce some training programs. It is quite likely that your institution has also intro duced some programs. Recently, the term, globalization, has become a buzzword in Japan. I suppose you have noticed some changes around you. Has your institution also introduce some programs? 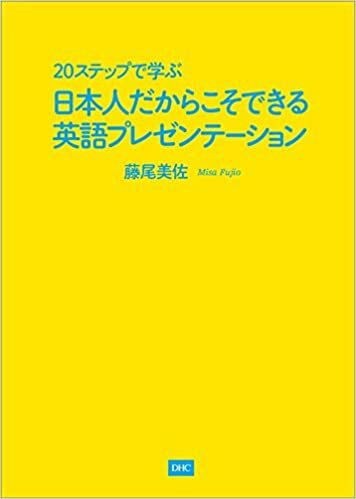 ※孫引きになりますが、元々の出所はTauroza, S. & Allison D. (1990). Speech rates in British English, Applied Linguistics.